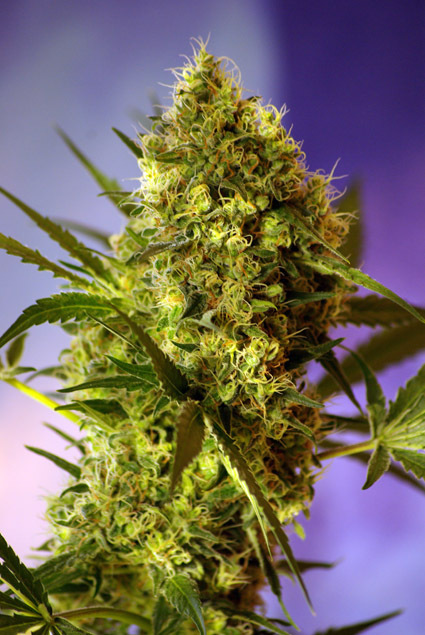 Big Devil #2 Auto female Seeds produce a cannabis plant with Autoflowering genetics and a flowering time of 7-9 weeks. 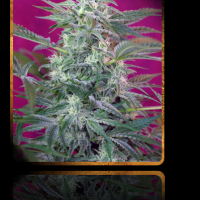 Buy Sweet Seeds Big Devil #2 Auto female Seeds at the lowest price online now! White Widow is crossed with an exceptional mother, Flo. 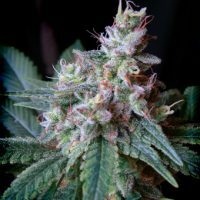 Flash Back #2 seed is 60% dominated by its sativa genotype. Like any sativa dominated strain, Flash Back #2 can grow quite tall under optimal conditions.